Next to the Dom church in Utrecht is the University Hall. While most of the university moved out of the city to a campus on the outskirts of Utrecht, the University Hall is still there. 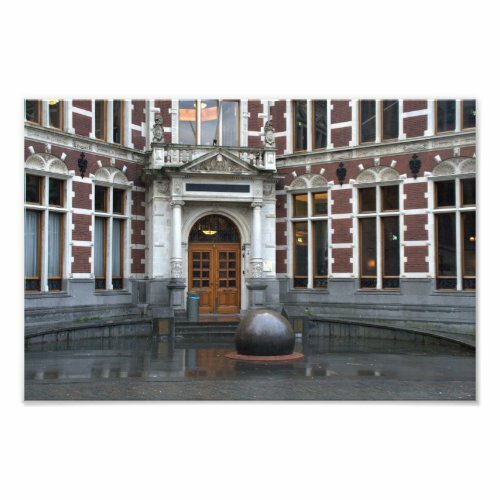 It is used for academic ceremonies - graduations, inaugural lectures and the like.